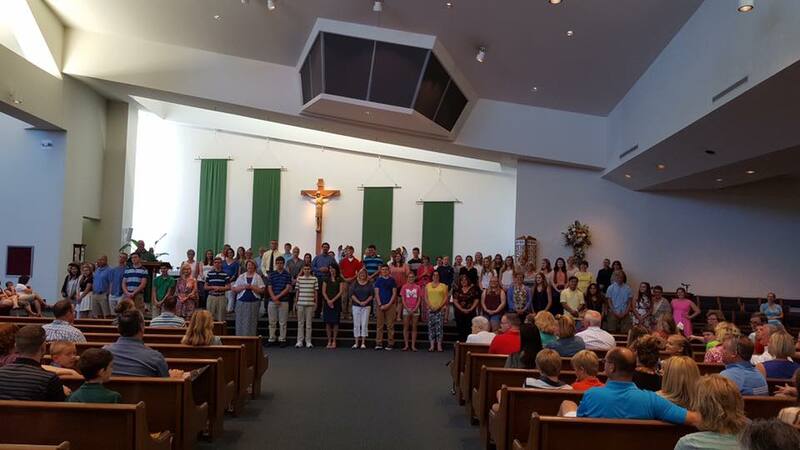 Children’s Liturgy is offered on Saturdays during the 4:30 PM Mass and Sundays during the 10:30 AM Mass throughout the year. 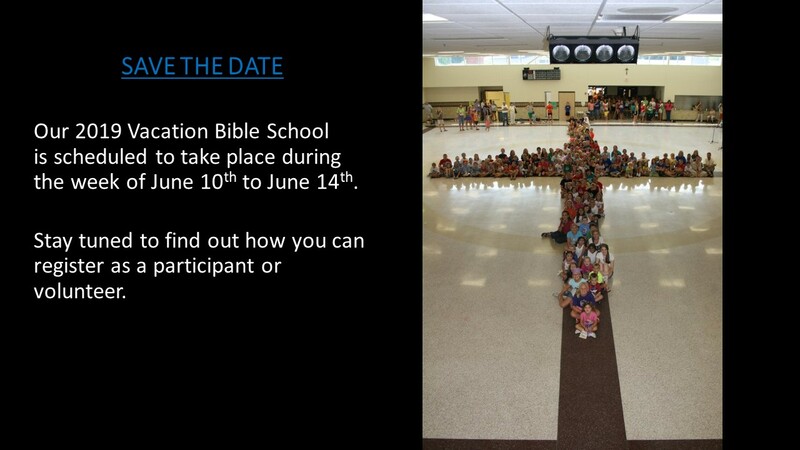 Children entering K through 2nd grade are invited to participate. After opening prayer, the priest/deacon will dismiss the children to the conference room where leaders will reflect on the day’s readings on a child’s level. Children will return to Mass after the homily. No registration is required. If you are interested in volunteering as a teacher or helper, please contact Sue Kroupa at 812-449-3740 or skroupa@evdio.org. High School age volunteers are welcome to assist our Adult leaders. 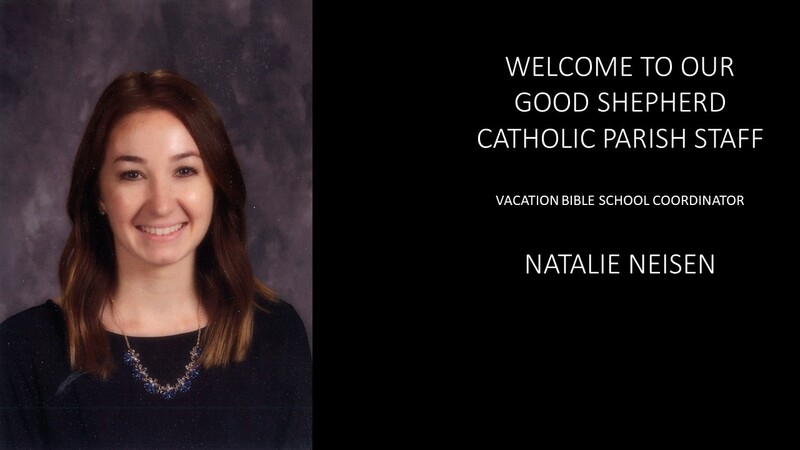 This program is designed to prepare tenth grade students for the Sacrament of Confirmation. 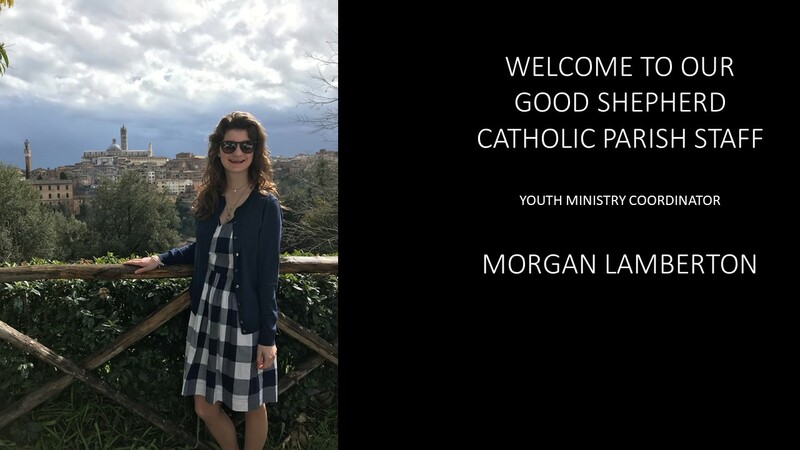 A series of meetings and activities help students reflect upon their own personal faith and relationship with God and deepen that faith through prayer, service, and the building of relationships with other Catholics. Confirmation preparation generally begins in May with the Sacrament bestowed in November. 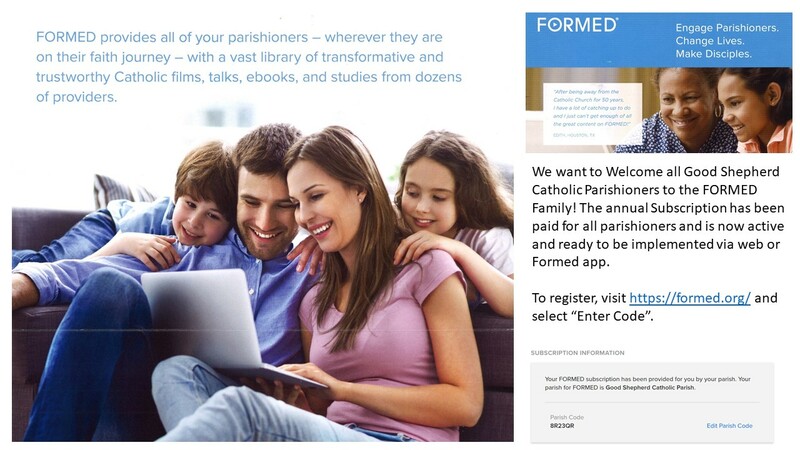 Requirements and dates are available on the parish website. For more information, please contact Sue Kroupa at 812-449-3740 or skroupa@evdio.org. All are invited to join in the weekly Men's Rosary at Good Shepherd Catholic Church every Saturday starting at 6:00 AM. Good Shepherd Catholic Parish and School looks forward to another year dedicated to praying for and supporting our seminarians discerning future service in our Diocese of Evansville. All are invited to join in the weekly Women's Rosary at Good Shepherd Catholic Church every Sunday starting at 9:15 AM. This ministry focuses on the spiritual development of our young people (Grades 3-12) in a manner that is interesting, fun and practical. A variety of activities are held on a monthly basis.